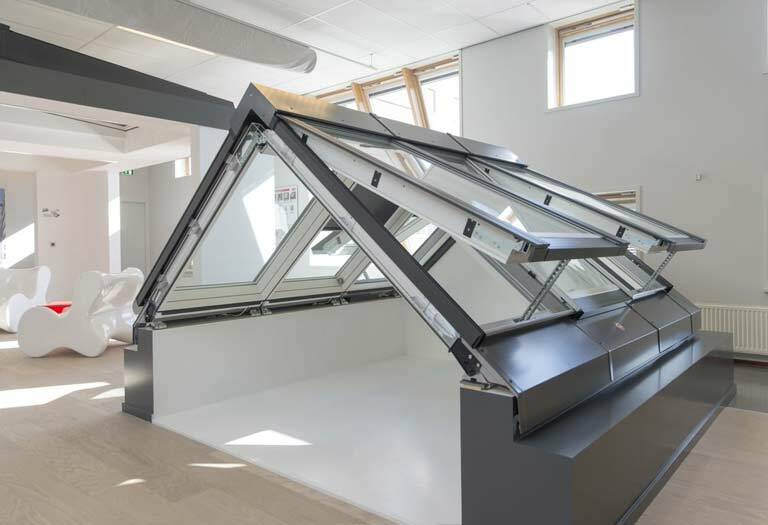 We are the preferred supplier of Velux products,including accessories on the Central Coast. Our prices are the most competitive whether you are a builder, home owner, roofer, handyman or installer. You don’t have to be buying in quantity to receive our discount and most of the standard sizes are in stock…. 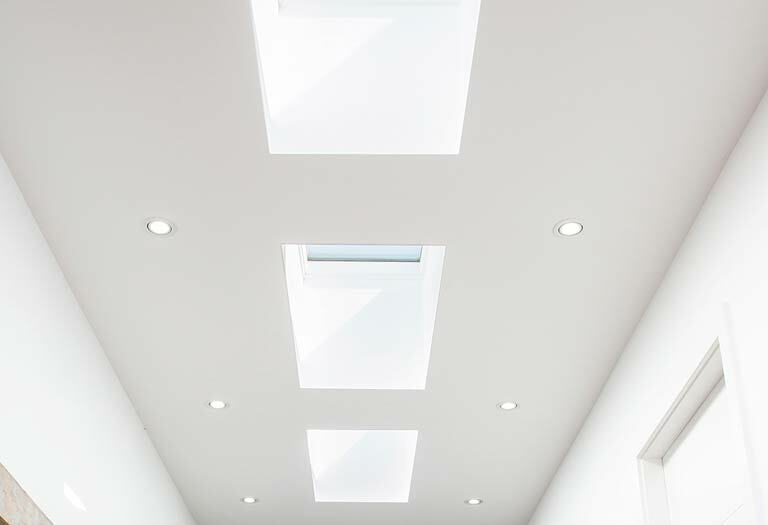 Not only do we sell all the Velux range but we also can arrange installation at different levels to suit your project. By different levels we mean that you may have certain skills or access to tradespeople so some elements can be completed by you and some by us. Our Tuggerah showroom is fully equipped to help you select and order all your Velux products and accessories. 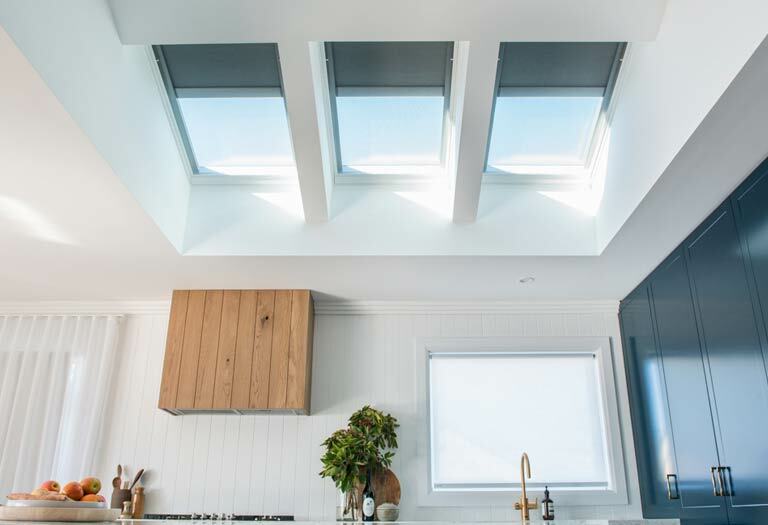 Along with the great prices you get buying skylights from us you will receive amazing after sales support from our team who have 35 years experience.